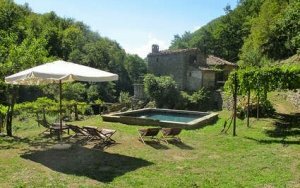 763 Historic Villa, completely renovated, is situated in the rural hillside village of Benabbio, Bagni di Lucca. 781 Historic palazzo set within the historic town of Ghivizzano in the provice of Lucca. 759 Splendidly renovated villa with apartments, garden and pool. Positioned on the outskirts of Barga. 690 The village of Tiglio's former village school renovated to a high standard with wonderfully panoramic views. 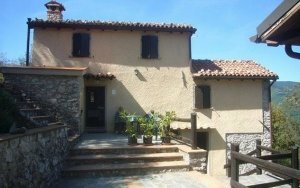 641 Rural home fully renovated located in the heart of the Garfagnana . 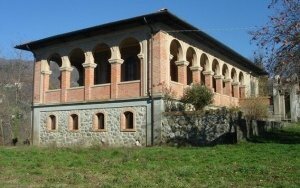 946 Villa of approximately 500mq, set on 3 levels, with garages, *3000mq of land* and garden, located in Piazza al Serchio,in Garfagnana, Lucca. 782 Historic villa set in the heart of the Garfagnana, Lucca. 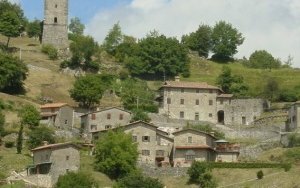 536 Two rural houses with walking distance from the town of Castiglione in Garfagnana. 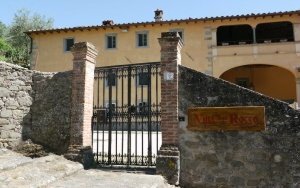 780 The Silk Villa on the outskirts of Lucca, set on three levels with two entrances with pleasant garden spaces. 961 House in a pleasing residential area north of Lucca, Castelvecchio Pascoli. 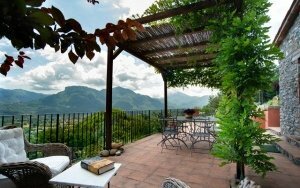 612 Beautiful rural property with panoramic views of Barga, LU. 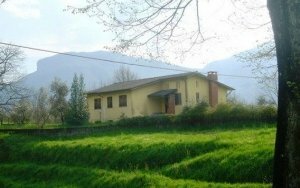 963 Pleasing semi-detached house in prestigious area on the outskirts of Barga, Lucca. 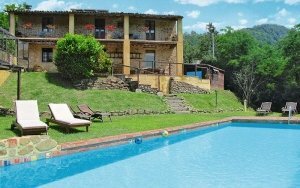 630 Renovated rural property with approximately *3500mq of terraced land*, swimming pool and large panoramic terrace and pergola, located near Barga, Lucca. 842 Noble villa near to Bagni di Lucca with panoramic terrace and two outbuildings.